News, Tips & Advice - Outdoor Swing Seats - Direct Paint Australia’s online paint experts. Quality products, delivered to your door. With the warmer weather approaching us, many of us like to spend more of our time outside. 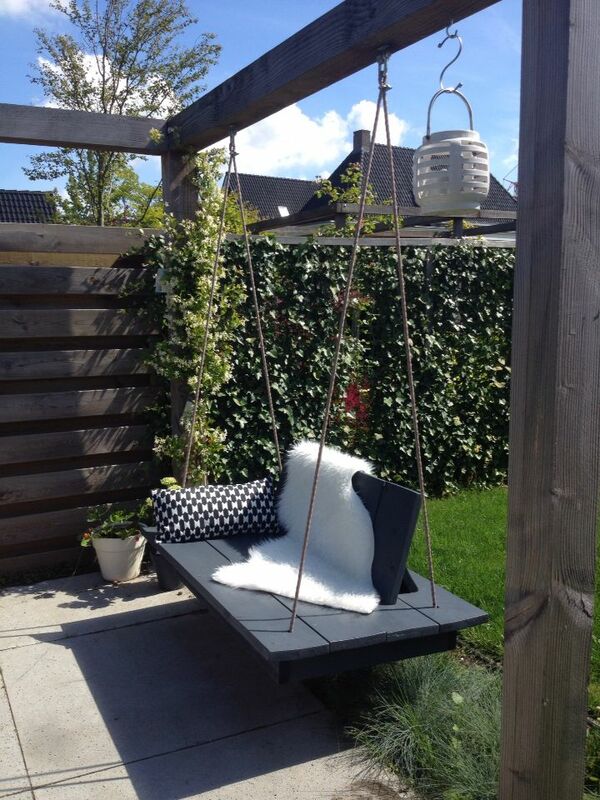 And what a better way to relax and enjoy the fresh air than to lounge around on an outdoor swing seat!?! 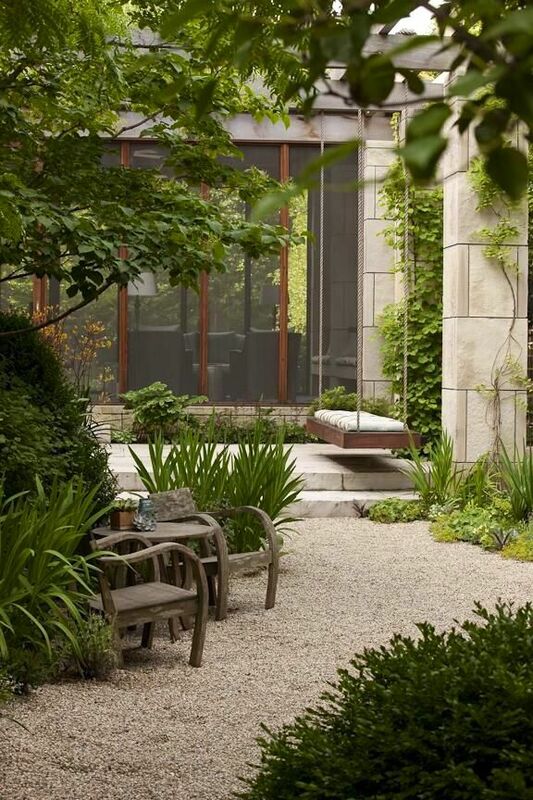 An outdoor swing seat is an easy and affordable addition to any exterior space and can create a real focal point... plus they take don't take up too much space either. 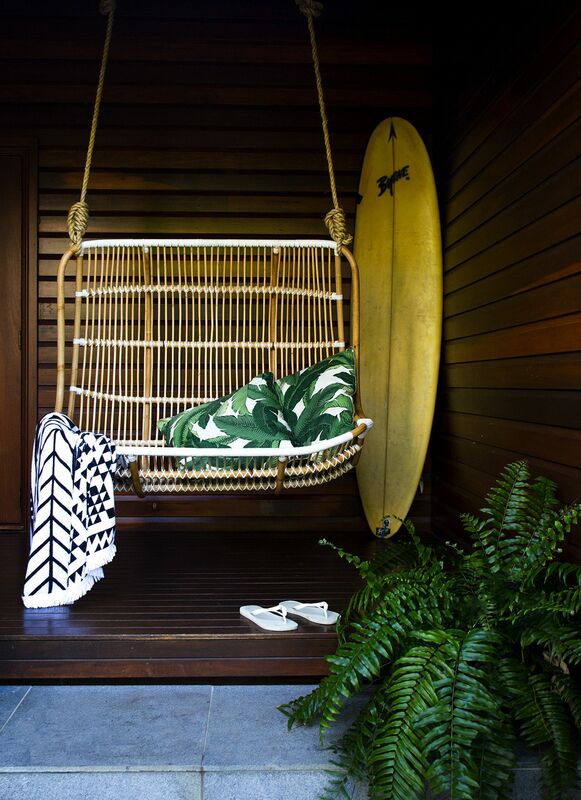 No matter the style or size of your outdoor space, we have found some inspiring outdoor swing seat ideas that anyone will want to lounge around in! 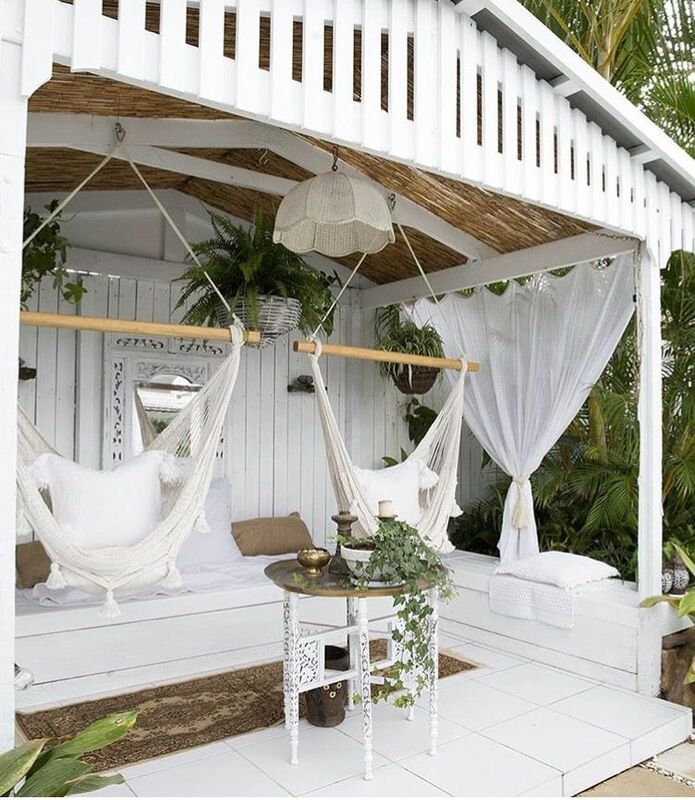 Tip: If you are lacking space in your outdoor area, then think about hanging an outdoor swing seat from a tree branch, ceiling or timber rafter. This will give you more feeling of space, since it's not intruding on the floor area. And to really make your outdoor swing seat stand out against eveything else, be selective with your materials and colours - opt for contrasting colours and textures to catch the eye.